Front: 48 year old woman with breast lift. Side: 48 year old woman with breast lift. 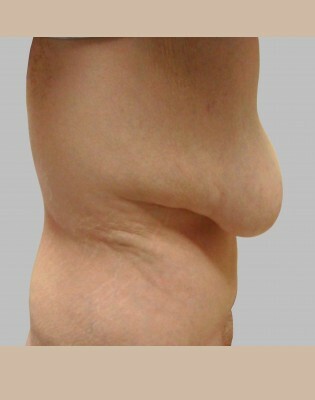 48 year old woman with breast lift.